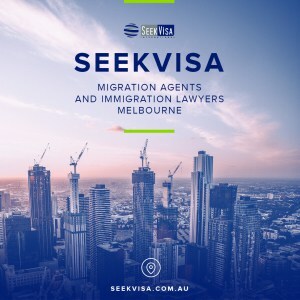 You can either choose your visa type below to see whether your occupation falls within a certain visa or Ctrl +F and search the list below which indicates which occupations are eligible for particular visa types. This list is updated daily. 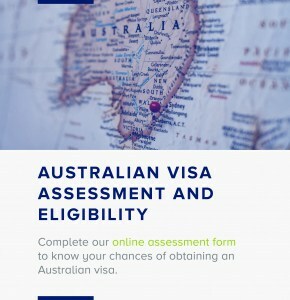 Contact us for a detailed analysis of your visa options. There are caveats on certain occupations (indicated via ‘*** asterisks’) which exclude the use of the occupation in certain circumstances for the subclass 186 and 457 programs only. A summary of Caveats on occupations is available.